Avoiding probate is one of the primary goals of many estate plans, and this should come as no surprise to anyone familiar with the process. Probate involves proving the validity of a will and administering the estate of a deceased person, which means settling debts, paying taxes, appraising the value of non-liquid assets, and transferring assets to beneficiaries. The process can be extremely time-consuming and expensive, as it often involves settling disputes and paying court, attorney’s, and appraiser’s fees. 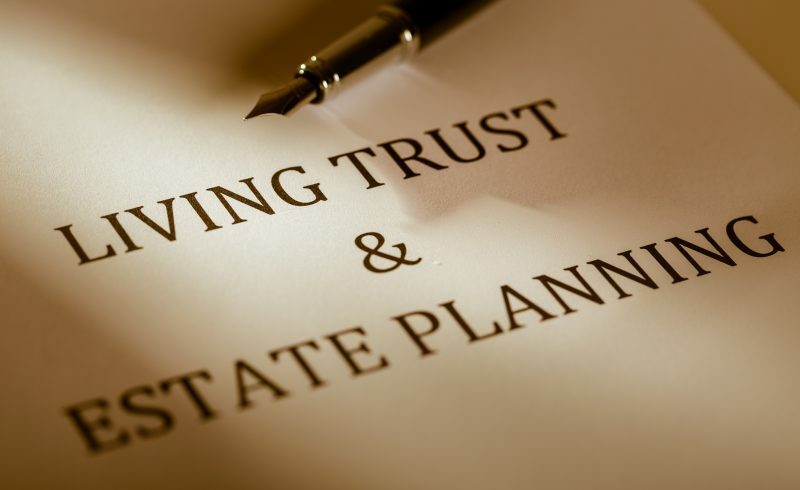 A person can be the trustee of his or her own living trust in Missouri, but you can also name another person to act as trustee. Many married people choose to act as co-trustees, as management of the trust will simply pass to the other spouse should one pass away or become incapacitated without court involvement. Placing your assets into a trust is an excellent way to save your family or other beneficiaries time and money when the time comes. 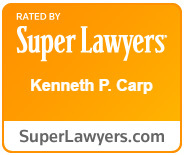 To learn more about trust creation, schedule a consultation with Kenneth P. Carp today by calling 636-947-3600 or send us an email through our online contact form.